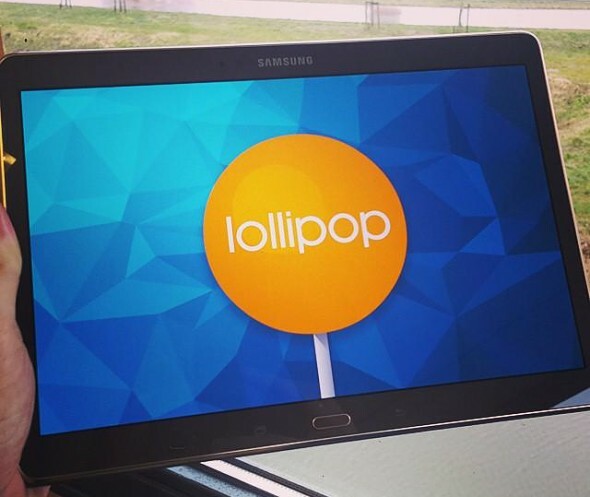 Samsung has been slowly but steadily ticking the boxes for Lollipop updates to the devices in its portfolio, and apparently the LTE version of the Galaxy Tab S 10.5 is next in line. After last week's Android 5.0.2 OTA for the Wi-Fi only variant, the company has now started seeding the update to the 4G model. So far it's limited to a few countries in Europe, with Slovenia, Czech Republic, Croatia and Switzerland confirmed. Now that the build is already finished though, more widespread availability is to be expected soon. The firmware comes at a whopping 1.7GB, carries a T805XXU1BOCC internal designation and is dated March 17. For those of you not in the listed countries, but eager to get your hands on Lollipop, you can head over to the source link where the update is available for download and manual install.